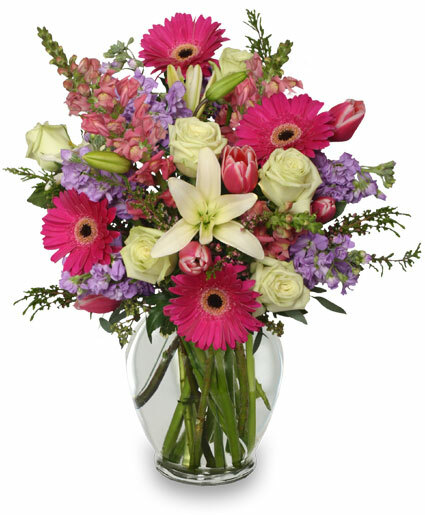 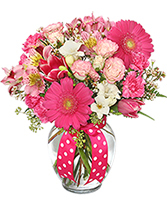 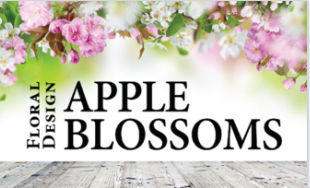 Let APPLE BLOSSOMS FLORAL DESIGN deliver a beautiful surprise for you today!! 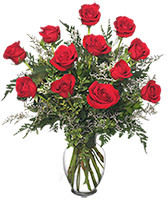 This vase of brilliant(24-27inchs long) long stem red roses is an elegant and natural way to say, "I love you." 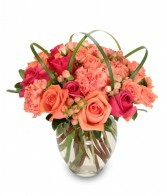 Call our shop or order Tampa, FL roses online today!